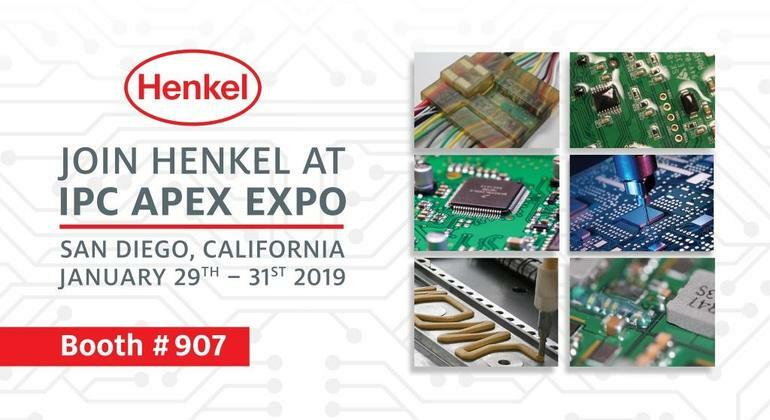 At this year’s IPC Apex Expo, Henkel Corporation will debut several materials featured as part of six different display and demo areas. 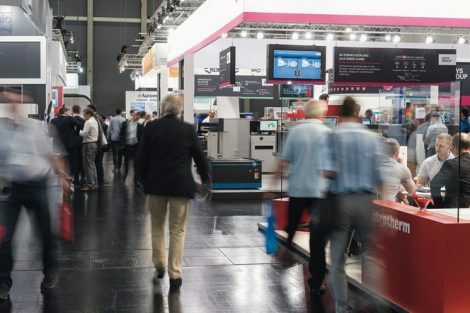 Highlighting the breadth of its portfolio and the company’s ability to deliver complete material sets for demanding applications, the “Solutions across the board exhibit” allows show delegates to see materials in action and discuss specific requirements with the knowledgeable technical team. Loctite solder materials and fluxes for high-reliability automotive applications, as well as temperature stable Loctite GC formulations for low-voiding on QFNs and LGAs and jetting for ultra-fine pitch architectures and flexible substrates. 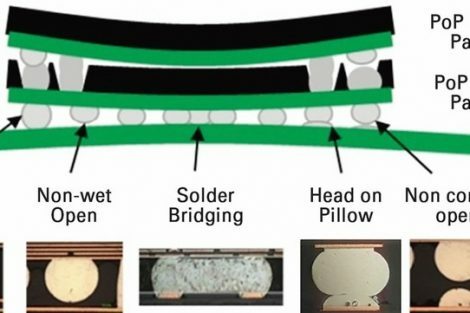 Low pressure molding Technomelt to facilitate automated masking of keep out zones prior to conformal coating processes and to provide a simple, three-step, potting alternative for electronic device encapsulation. Live molding demonstrations will take place throughout the show. Bergquist thermal control solutions in liquid and pad formats ensure effective heat dissipation for increased reliability. The newest product in their Tim portfolio, the Gap Pad TGP 7000ULM, delivers the unique properties of ultra-low assembly stress and high thermal conductivity (7.0 W/m-K) and is ideal for today’s telecom, power, automotive and consumer applications. High-temp compatible device protection with Loctite Eccobond UF 1173 underfill, which combines a high Tg (160 °C) with a solder-like low CTE for maximum protection in extreme conditions. 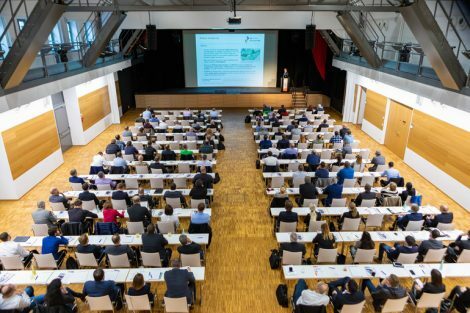 The material, which is one of only five products selected for an Apex Expo Innovation Award, also complies with current Reach substances of very high concern (SVHC) guidelines and contains no reportable carcinogenic, mutagenic or toxic for reproduction substances (CMRs). Structural adhesives, inks and electrically conductive adhesives that enable modern designs for wearables, streamlined medical devices, and in-cabin automotive comfort and functionality. Novel EMI conformal shielding materials offer a thin, streamlined replacement for conventional and cumbersome RF isolation approaches. A live EMI spray coating demonstration in the Asymtek booth. As part of its collaborative work with supplier partners, the company’s development efforts in the area of package-level EMI shielding will be discussed during the “Dispensing EMI shielding materials: An alternative to sputtering” presentation delivered by Asymtek’s Garrett Wong on Tuesday, January 20th at 1:30 p.m.